The second expansion pack is called the Liars and Cheats, and was released on September 21, 2010. It consists of new competitive multiplayer modes such as Stronghold and horse racing, as well as multiplayer versions of liar's dice and poker. Additionally players can play as the heroes and villains of the single-player story in multiplayer. Fifteen additional multiplayer characters are added. The explosive rifle was also added which drops all the weapons from the deceased player when killed by the weapon. This pack also includes new achievements and trophies. 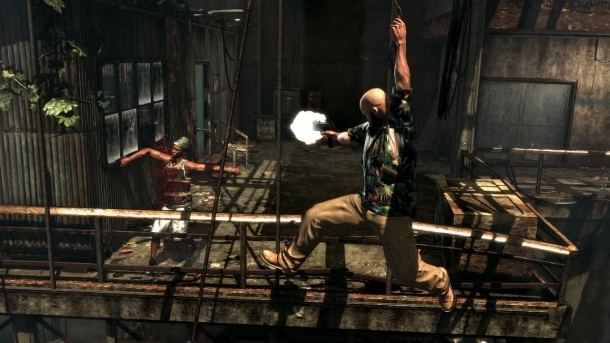 A third expansion pack known as the Free Roam Pack was to bring new modes, challenges, and hideouts as well as leaderboards and a scoring system for the multiplayer posse. This was cancelled and combined with the Liars and Cheats pack instead.